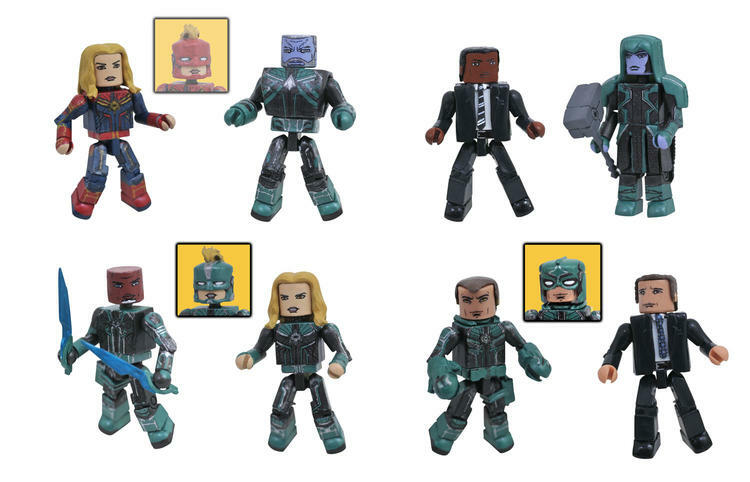 As someone who has every Marvel Minimate to date, I'm in! These look very cool. Looks like I'm going to Walgreens!